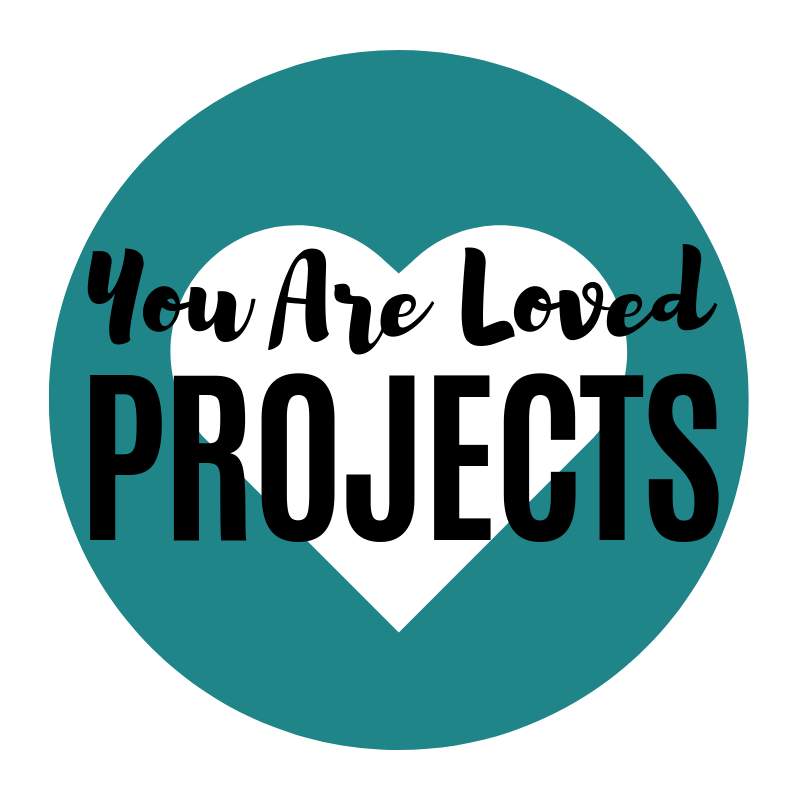 “You Are Loved Projects” are some of the incredible ways that we as a church are showing people that they are loved in our city, our nation & our world! “You Are Loved Opportunities” are one off opportunities to show love and practical compassion to someone who could use a helping hand. “You Are Loved Ongoing” is all about helping people on a regular basis to know that they are loved.